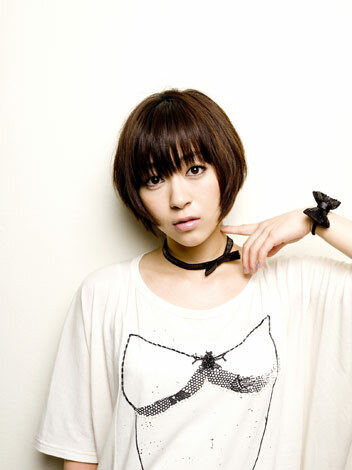 Hikaru Utada's new song will be used as theme song for NTV news program "NEWS ZERO". The song will begin airing as the program's theme song on April 4th, although details on the song has yet to be released. Utada will also provide a new song as theme song for NHK drama "Toto Nee-chan", also premiering on April 4th. An album is currently in the works, officially breaking the artist's 5 year long hiatus.